Spider-Man is one of the most beloved comic book heroes of all time. This can be seen by the sheer amount of media he’s in. From comics, to movies, to TV shows, to video games, you just can’t escape the wall crawler. And in the realm of movies, he’s getting a special treatment not seen by many superheroes, both live action and animated movies. While we don’t currently have info on Spider-Man: Far From Home, we do have a few trailers related to Spider-Man: Into the Spider-Verse. While the original story was focused on alternate reality Spider-Men taking down a group of people that eat Spider-Men, the movie seems to be taking a different path. But one thing it doesn’t seem to be missing is alternate Spider-Men. In the trailers we see Miles Morales, an older Peter Parker, and even Gwen Stacy, but as Spider Gwen. Into the Spider-Verse seems like it’s going to be keeping a more realistic tone, as this is just the beginning of what could be a series of Spider-Verse movies. So, who do I think will join these three spiders to take down some villains? Spider-Man 2099 is a very prevalent Spider-Man in regards to these large gatherings, and that’s due to his popularity as the best thing to come out of the 2099 comics. That had a bunch of Marvels heroes being shown off in the future, and unsurprisingly, almost none of the series turned out to be good. But Spider-Man 2099 brought in some new and interesting concepts, and has even managed to make his way into a modern comic series. He’s also a largely recognizable Spider-Man, which is always a plus for being included in movies. 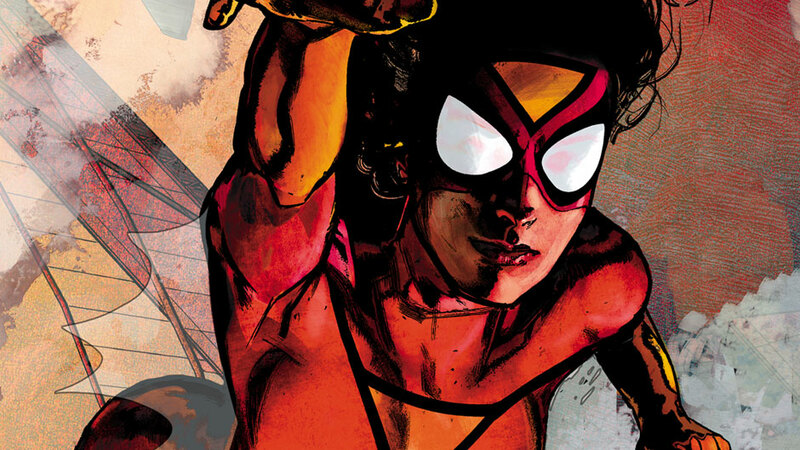 Spider-Woman is one of the more popular Spider-Heroes, but is different from the rest of the group powers wise. While she can stick to walls and has super strength, she can also shoot laser blasts and naturally glide. While she does have a fairly complicated backstory involving radiation, spider genetics, slow aging, and Hydra, it doesn’t necessarily need to be explored. She’s been a part of many spider crossovers and is an important character to the Spider-Man mythos, so it’s fairly likely that she’ll show up, or at least get name dropped. While Spider-Man has many beloved stories, he also has his fair share of hated stories, many of which involve his clones. The most notable of his clones is Ben Reilly, otherwise known as the Scarlet Spider. At one point Ben Reilly actually took over as Spider-Man, but died soon after. He has since come back, and now has his own series where he acts as an antihero. But I don’t think Ben Reilly will be appearing as the Scarlet Spider in the movie. Either we’ll see Ben Reilly as himself, or we’ll see him in a cloning tube, and ready to be used for the next movie. 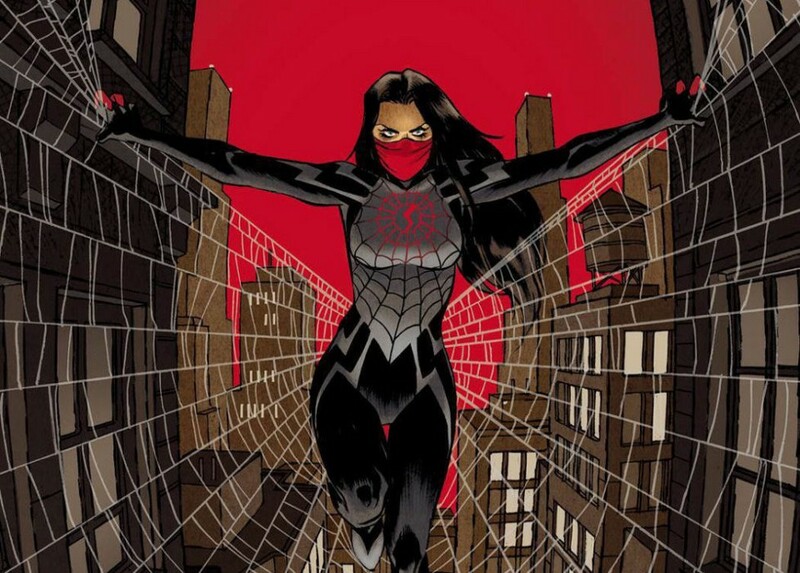 While Silk isn’t a terribly known character, that doesn’t mean she won’t be in a player in the upcoming movie. For one, she’s a Korean-American superhero, and most of the Spider-Men are just alternate Peter Parkers. Plus, she also has a simple origin story, in that she was bitten by the same spider as Peter Parker, and that’s how she got her powers. And finally, she’s already confirmed to have her own upcoming movie, so familiarizing people with her here would be a great choice. Not to mention she has been in a relationship with Peter before, and that could be a way to make Peter less of a bum than he seems to be in Into the Spider-Verse. While this is insanely unlikely, you never know what can happen in these movies. 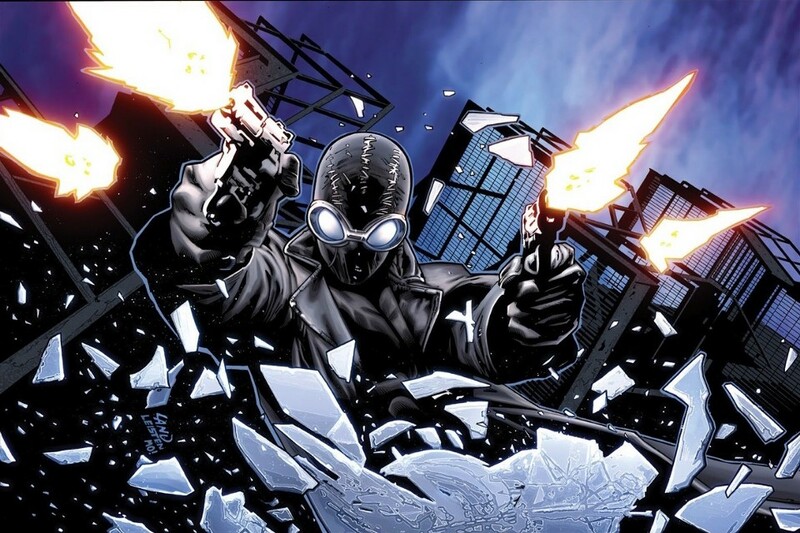 Spider-Man Noir is somewhat popular character who regularly appears in Spider-crossovers, so its not impossible for him to appear. He’s a Spider-Man from the Great Depression, and he uses guns in addition to normal spider powers. He’s not the most likely of the weird Spider-Men who could join the movie, but he would add an interesting dynamic to the other, less serious, Spider-Men. And as I was in the process of writing this article, Nicholas Cage was confirmed to be in the movie, with rumors floating around that he would be playing Spider-Man Noir, making this seem even more likely. Over the course of 16 years we’ve had three actors portray Spider-Man, those being Tobey Maguire, Andrew Garfield, and Tom Holland. 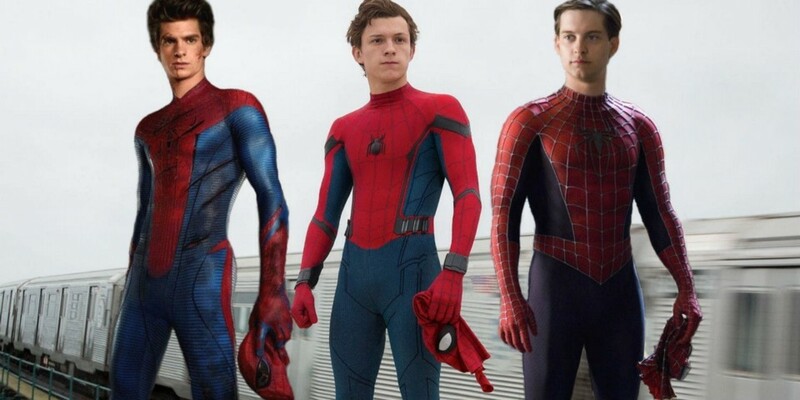 While I don’t think they’ll be showing up as Spider-Man, I wouldn’t be surprised if someone that gets saved by a Spider-Man is voiced by one of these three. I just listed off a fair amount of characters, but that’s nowhere near the amount of Spider-Men that showed up in the actual Spider-Verse comic. The original comic brought out some insanely obscure Spider-Men, such as the Spider-Man from the Japanese TV show. Of course, I don’t think that Into the Spider-verse will get that crazy, but if a sequel is made, that will definitely open up the possibility of more obscure Spider-Men to show up. But for now, we can see if my predictions prove correct when Spider-Man: Into the Spider-Verse releases on December 14th.